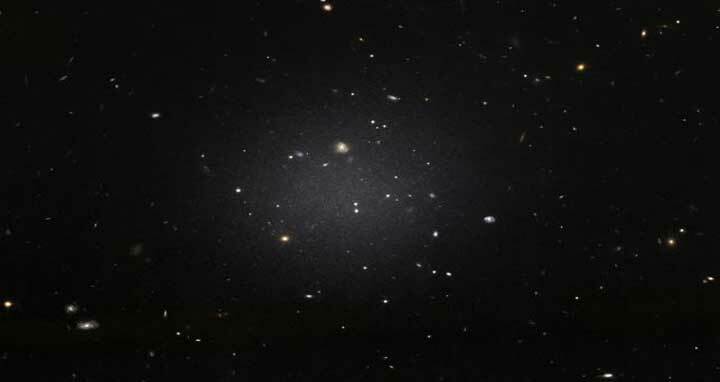 Dhaka, 31 Mar, Abnews: Stupefied astronomers on Wednesday unveiled the first and only known galaxy without dark matter, the invisible and poorly-understood substance thought to make up a quarter of the Universe. "Then I suddenly realised the implications. That's as close to an 'Oh My God' moment as I got."